Google today has introduced Live cases for the Nexus 5X and the Nexus 6P. These are customizable back covers that can be clipped onto the Nexus devices and completely change the look and feel of the device. The search giant has launched a site that can be used to customize the cover as per your liking . 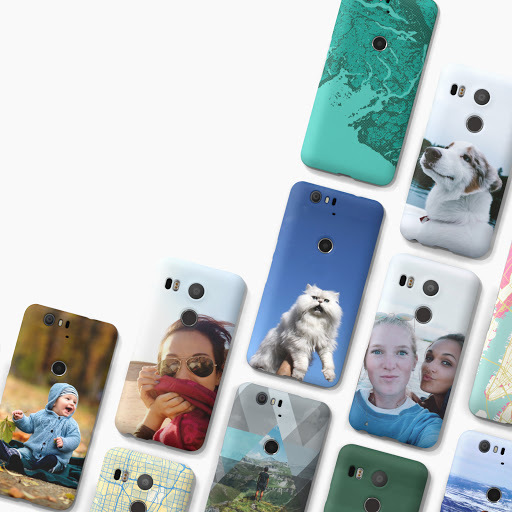 The live case configurator allows users to upload images that they would want on the case of their Nexus smartphones. There are options to tweak the image further, a couple of filters and designs help to customize it further. User can have any design or pattern printed on the back of the case, if you aren’t the kind who likes putting images on the back of the phone Google has you covered. It also allows users to print maps on the case with the help of Google Maps, which can later be customised with a whole lot of designs and filters. Once the case design is finalized, users can select between the a matt finish and a glossy finish. Google hasn’t kept the case at just being a case. Each case comes with an NFC chip inside it. Once the case is put on the phone, the user can download the Google Live Case app that’ll help customize the experience. The app lets the user select the same image as a wallpaper that they have printed on the case. There is also an option to launch your favorite app or toggle the WiFi connection by pressing and holding the button on the case. The position of the button is exactly below the fingerprint scanner on the Nexus 6P and the Nexus 5X. 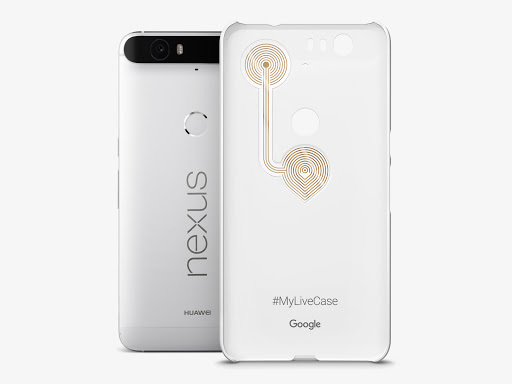 While this whole concept of the live case is insanely cool, Google has done it before by launching a Skrillex live case for the Nexus 6 almost 9 months back.